A great lineup of keynote speakers for the Transporting Students with Disabilities & Special Needs Conference & Trade Show is planned for March. Leading the way is Patrick Mulick, a board-certified behavior analyst and expert, certified speaker, trainer and coach with the John Maxwell Team. 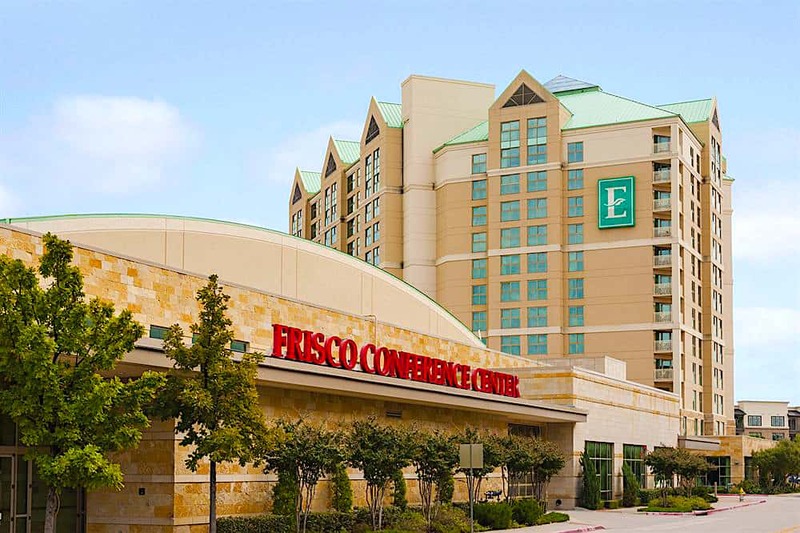 Final preparations are underway for the March 15-20 event at the Embassy Suites Dallas-Frisco Hotel Convention Center & Spa. 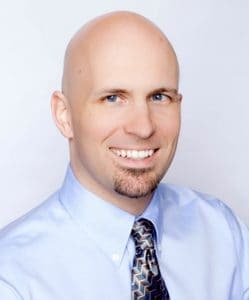 Back by popular demand, Mulick is also a cancer survivor who is an educational consultant and autism specialist for the Auburn School District in Washington. He delights in “lighting it up” for all of those staff who support special needs learners, through a hybrid of instruction and inspiration. His resources and strategies have helped make complex challenges simple, by better-equipping teachers, administrators, therapists, para-educators and school bus drivers. This is one session that you will not only learn from, but enjoy. Hundreds of student transportation professionals nationwide will converge to take advantage of the event’s mantra—special needs training—providing a true one-stop educational experience. During the six-day event, student transportation professionals will connect and learn how to improve operations and safety for their transportation teams. More than 70 exhibitors will be available for attendees to meet and discuss their operations with, and a few exhibit spaces are still available. Contact: Tony Corpin, STN Publisher, at 310-802-7803 or tony@stnmedia.com.